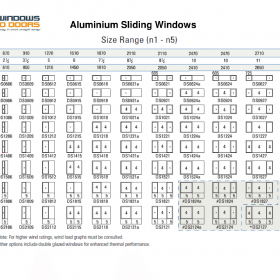 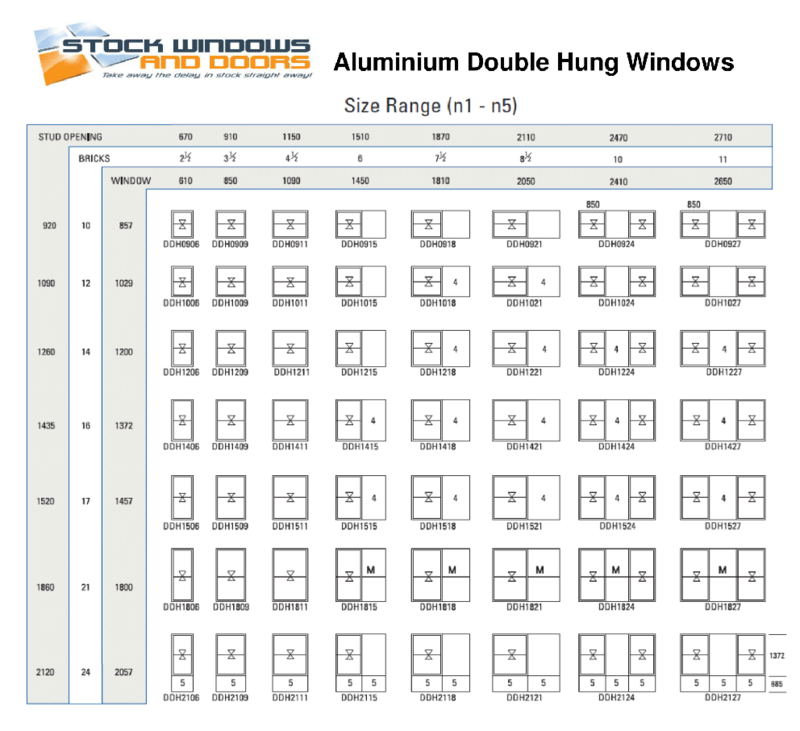 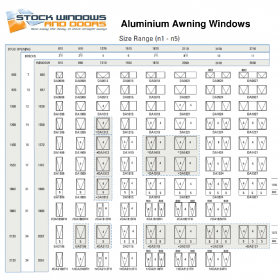 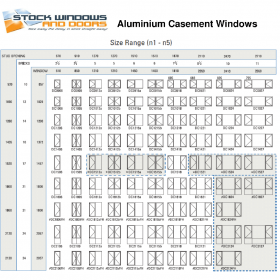 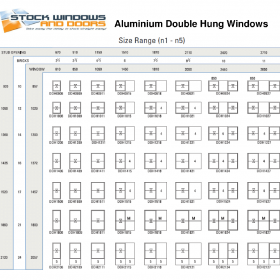 Aluminium windows offer the optimum in performance and durability. 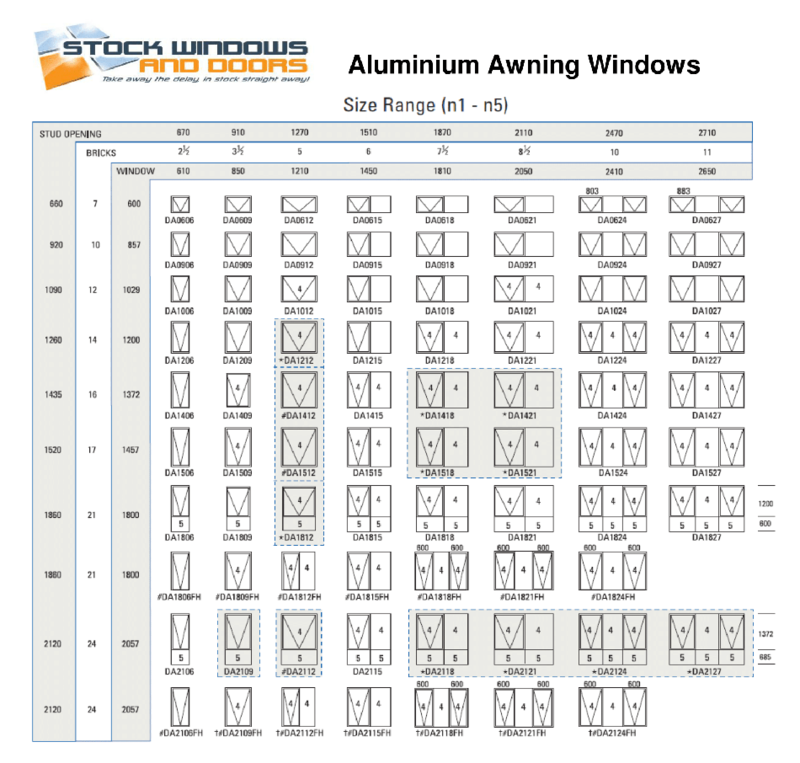 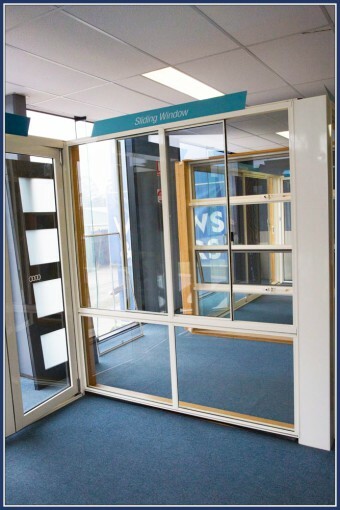 Advances in window technology has seen Aluminium windows become a favourite amongst builders and designers due to the low maintenance and durable powder coat finishes which provide a premium quality, lasting finish designed and suited to the harsh Australian Climate. 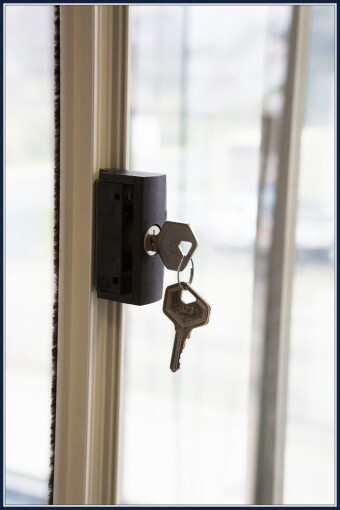 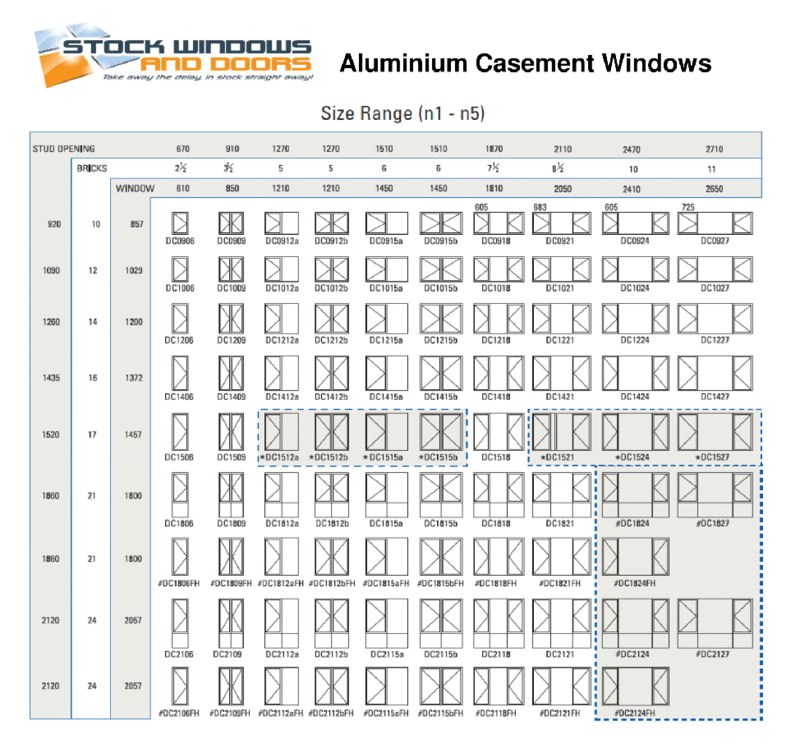 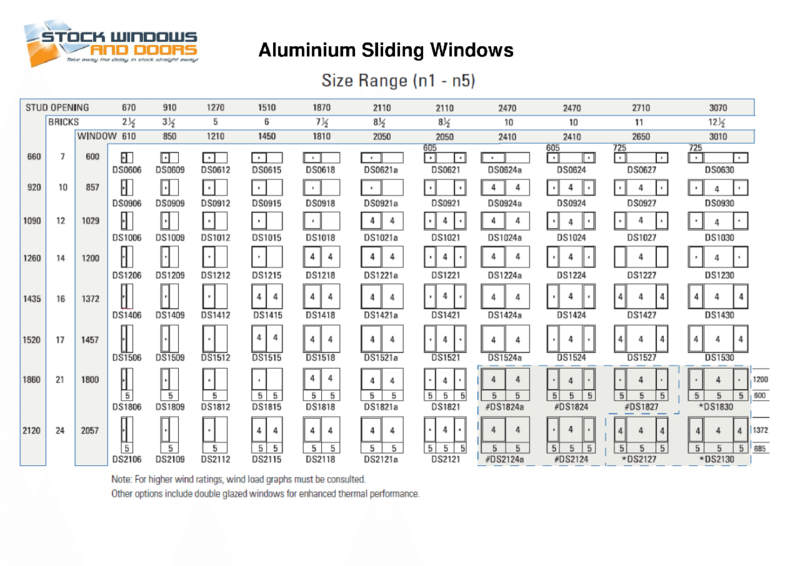 Please note: All windows listed are fit for a purpose (as manufactured) however if the window is glazed, it is the purchasers responsibility to ensure it is used in a correct application. Check with your building contractor if unsure.